I don’t follow Zimbabwean football closely, and this is something I’m working on, but when it comes to club football I have two favourites. 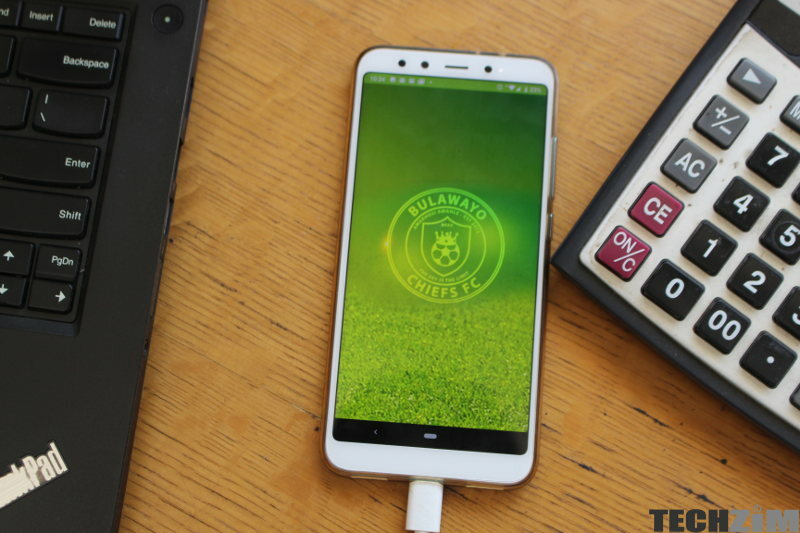 Highlanders are and have been my main team since childhood (no I’m not Ndebele, neither have I stayed in Bulawayo) and it so happens that my second favourite team is Bulawayo Chiefs FC. 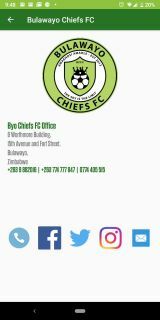 Though Bulawayo Chiefs came to the forefront more recently they are solely in my good books because of their social media presence and how funny their content is. 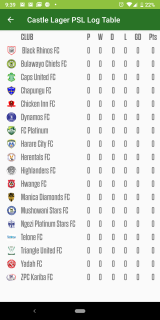 Bulawayo Chiefs FC managed to build their reputation solely through social media and whilst bigger teams such as Dynamos, Caps and Highlanders are not verified on Twitter, yet Bulawayo Chiefs are. 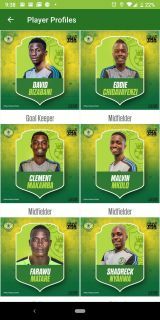 Imagine the excitement I experienced upon hearing that this very team which can be crowned the King of sports social media now also has an app and excellent app at that. After downloading the Chief’s App what quickly becomes clear is the fact that whoever designed this app knew what they were doing. It’s visually appealing and yet navigation is simple and straight forward. The player profiles section is also thoroughly detailed with players Date of Birth, height, their position and previous clubs played for among other bits of info. 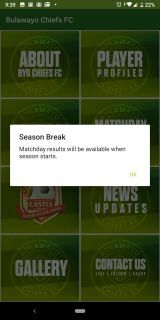 This obviously makes the players more relatable and it’s also to judge their performances on the number of appearances they’ve made along with stats such as goals and assists and international caps. 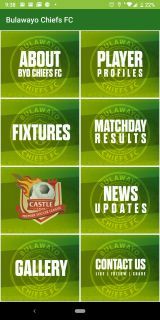 You can download Bulawayo Chiefs FC App on Android here and whilst you’re at it you may as well follow the Chiefs on Twitter. Whoever runs their Twitter account is brilliant…Its sad how this issue of mobile apps is still not yet “readily accepted” in Zimbabwe, our biggest newspapers do not have mobile apps and for the one that had the last time I checked, Daily News, it was hollow. Are they that expensive to produce? Maybe they don’t believe there target audiences can afford the data to use apps.